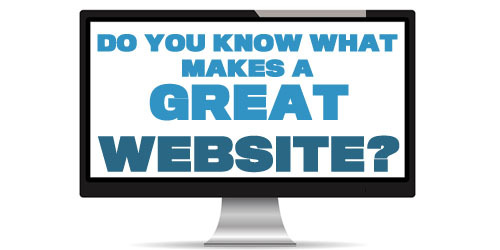 Is your site the perfect website? It takes hard work, commitment, time, and yes, unfortunately money to create the perfect website. We are going to share some tips on how to create the best site in your field. 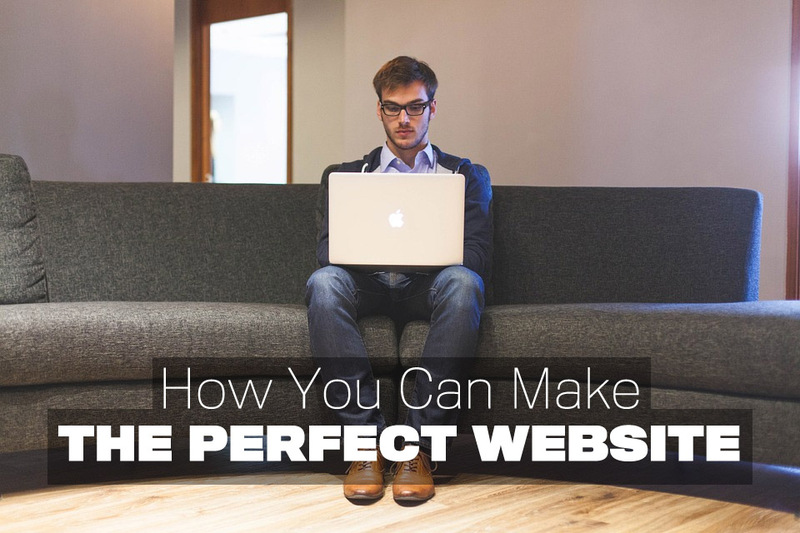 Lest Start Building The Perfect Website. Understanding your viewer is key, what do they want? What do they like? Don’t create your website for you, create it for your audience. Do some research into what they like. Ask your clients about your site see what works and what doesn’t great websites are created with the viewer in mind. Use Google Analytics to see how people use your site, and how they find it. Look at bounce rates and drop off to see which pages need some work. Get feedback on your site, ask for it on social media, talk to clients you meet. It’s a great way of starting a discussion about you and your website. Getting feedback and implementing it is important to creating the perfect website. Be Mobile & Tablet Friendly. You can’t ignore it any more, people just don’t use laptops and desktops to search the net. If your website doesn’t work on Mobiles and Tablets you are losing visitors. Your site should be optimised for all devices. 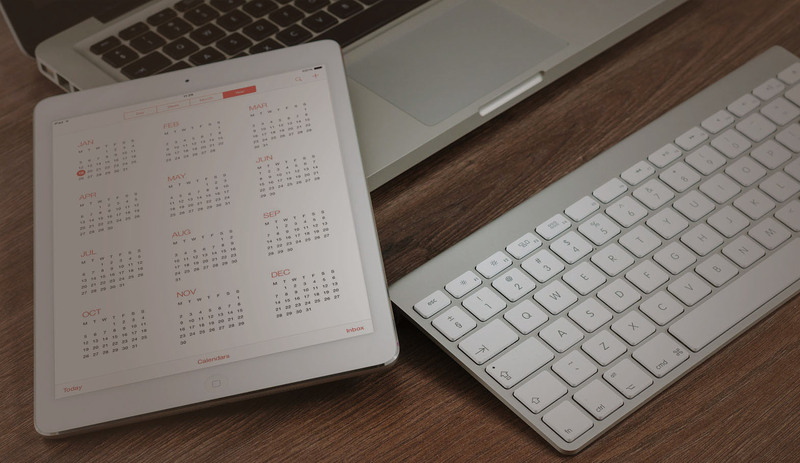 Tips on testing your website on Mobiles & Tablets. These are extremely important not just for keeping people updated on your business, they also help with Search Engine Optimisation (SEO). Posting updates and articles at least once a month shows the search engines your site is being updated. Writing articles and posting on social media is also a great form of traffic and advertising for your webpage. Using social networks to post your content updates and links to your site can really help to drive traffic. Including social media share buttons are also a great way of getting your viewers to do your advertising for you. Why Should People Buy From You? There should be a strong call to action on every page which is simple and clear. Don’t try to over complicate it with large forms to complete or a whole host of questions to answer. Your website is for lead generation it should be simple and easy to use. Answer All Questions But Be Clear. Answer every important question you can think of that people would have to ask to make a buying decision. However, don’t just add paragraph after paragraph of text no one is going to read that. The Perfect Website should be able to be skimmed read. It should answer every question that a potential client has, and give people a reason to buy from you. Keep your website simple and clear, don’t clutter it, that will just switch people off. Use spaces and break up information up into small manageable chunks. The most important part of any small business is the people. Your website should reflect you. Don’t just show generic pictures show yourself and your clients, and be a real person. Be different in both design and content to everyone. Don’t just follow the crowd offer something different. Be quirky, fun, and professional. Making yourself different can really give yourself an edge over the competition. Every Page Should Be Your Homepage. You don’t know which page your viewers might land on make sure every page has impact, it should be descriptive about what you do, and have a call to action. Website like all marketing are works in progress you need to nurture and adapt them to get the best results. Never stay still your competition won’t. If you have some helpful tips on making the perfect website, feel free to share in the comments below. I really like the your website Ian Ogle. The animation in side retains user, it gives good feeling to the visitor. Also the guide for generating business leads is too impressive and contains all overriding points for best outcome from website. Thanks glad you like our website we work hard to constantly improve it.